Yumu kendama is unique kendama made in Taiwan. Yumu kendamas are as good for begginers as for advanced kendama players. 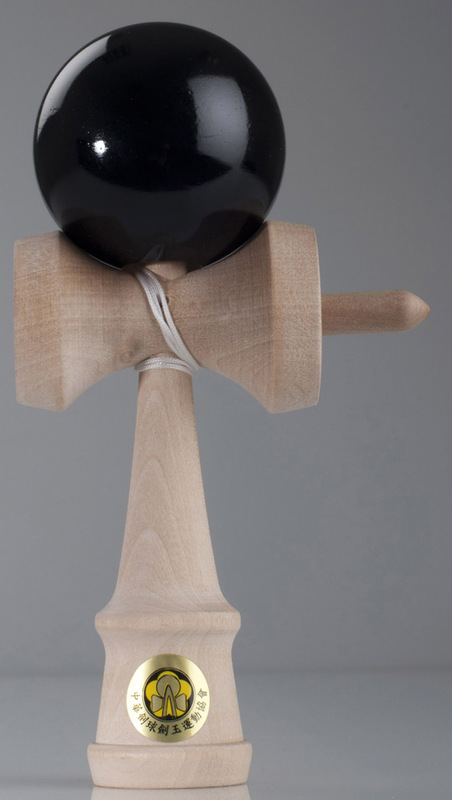 By a single adding pegs to Yumu holes you can make 4 spikes kendama from classic Yumu kendama. They have different colour tints: red, blue, black and natural. The weight is 170g. They are sold with spare string, bead and one peg. Yumu kendama is certified by Kendama association of R.O.C.